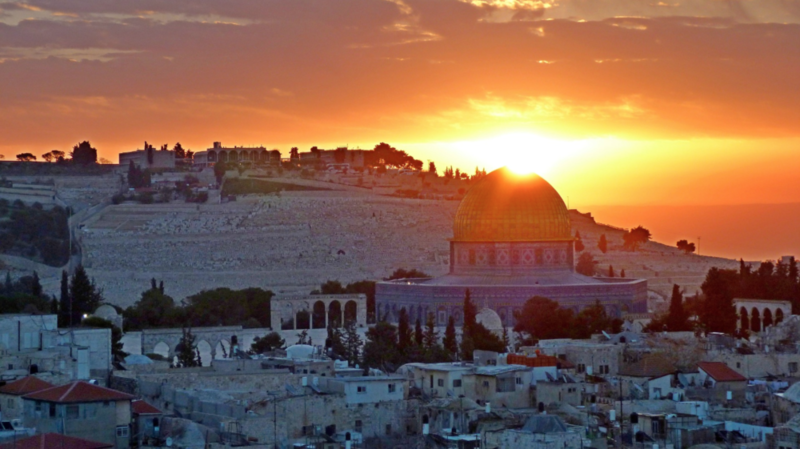 Walk in the footsteps of Jesus on this life changing experience! Jerusalem, Bethlehem, Nazareth, Cana, Capernaum, and much more. Renew baptismal promises at the River Jordan, sail on the Sea of Galilee and take a cable car to Masada. Father Mangini is at the helm!